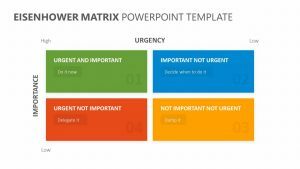 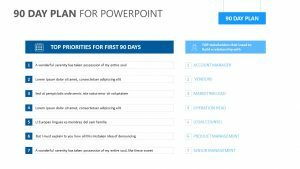 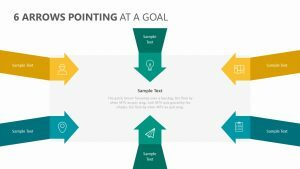 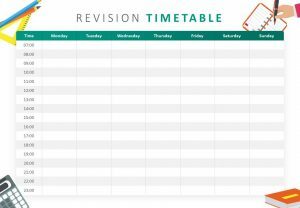 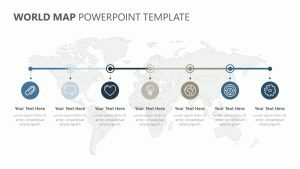 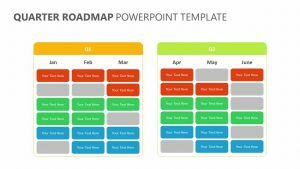 Examine the different phases that your IT project needs to go through by a certain time to reach your goal with the IT Roadmap for PowerPoint. 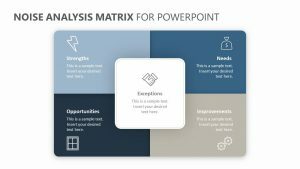 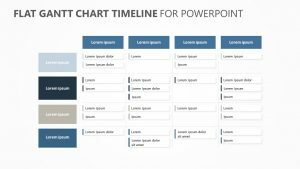 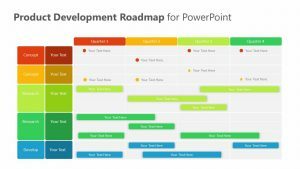 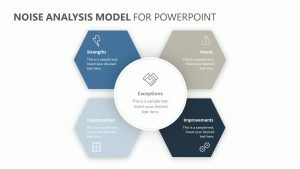 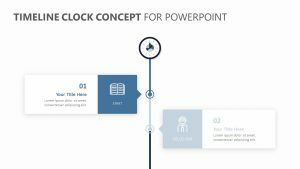 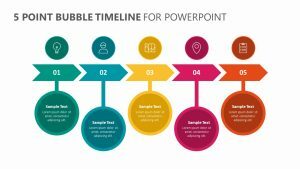 This IT Roadmap for PowerPoint is a single powerpoint slide that has fully editable colors and text. 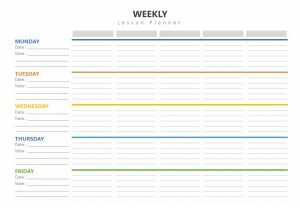 On this slide, there is a space for you to enter in all of the months on the top. 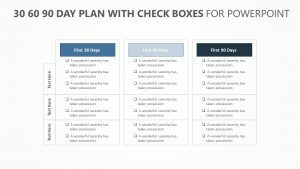 Below that are the different phase types that you can enter in and label. 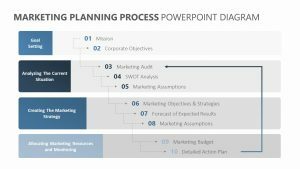 Below that, the following rows offer you metrics to judge your success by, including items such as governance, communication, people and strategy.